A new book, 'Dimech Poeta: Mill-ħabs għall-eżilju' (Poet Dimech: From prison to the exile) by Jessica Micallef, presents for the first time a collection of Manwel Dimech poems. 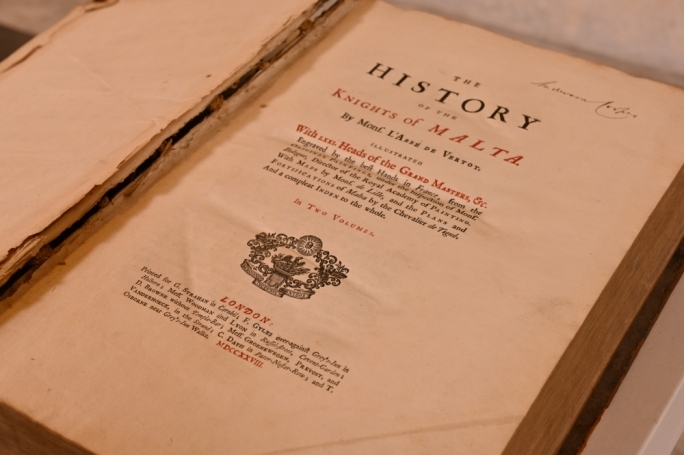 The poems were originaly scattered across various publications and manuscripts, and were written in Maltese, Italian, English, and a few in French. 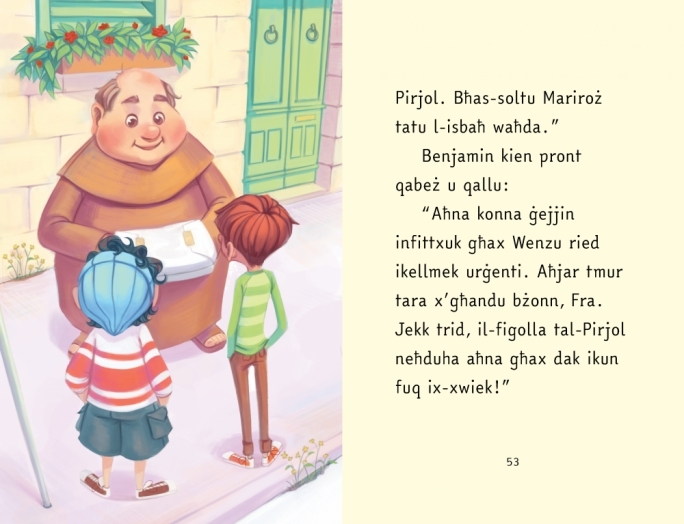 The book includes Maltese translations for the poems written in foreign languages. It also has explanation notes on each poem, and a glossary for words in Maltese which are not in use today. The author of the book, Jessica Micallef, is a 22-year old University of Malta graduate from Żebbuġ. She is a Master of Arts in Maltese Literature. 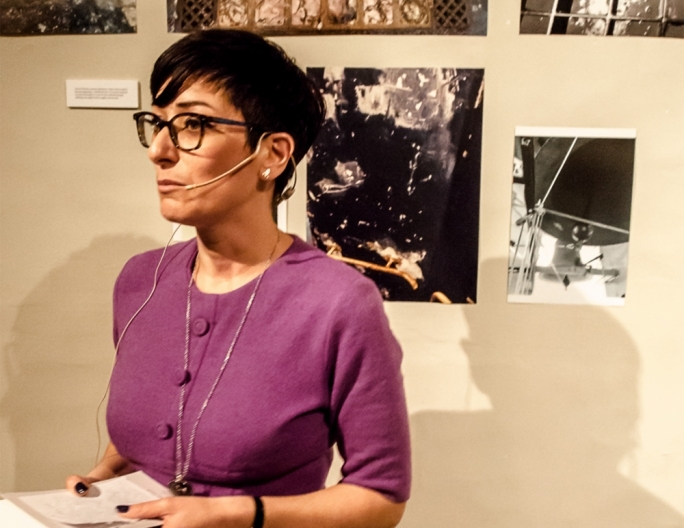 Her intellectual interests mainly focus on how Maltese literature appeared in popular newspapers, and how these writings gave their share in the development of social reform. To this effect, she undertook close study of laurates like Juann Mamo, Manuel Dimech and others against the historical and cultural background which produced them. 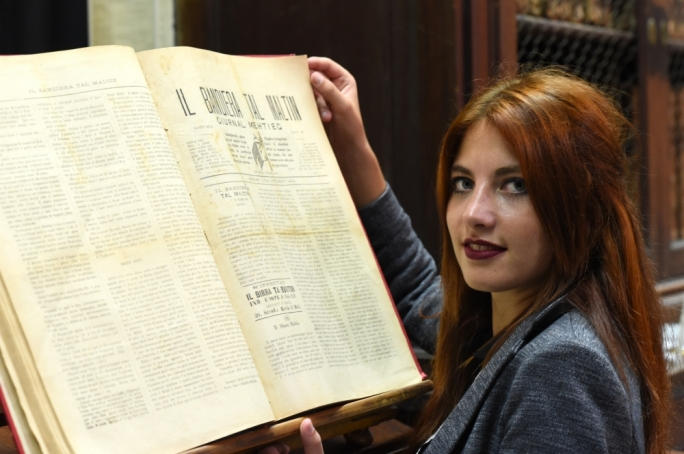 The book 'Dimech Poeta: Mill-ħabs għall-eżilju' is her first publication. The official launching of the book coicides with the 100 anniversary of Manuel Dimech’s exile. He was exiled on 5 September, 1914, an exile which ended with his death in Egypt six-and-a-half years later, in 1921. The public activity is being held under the patronage of H.E. 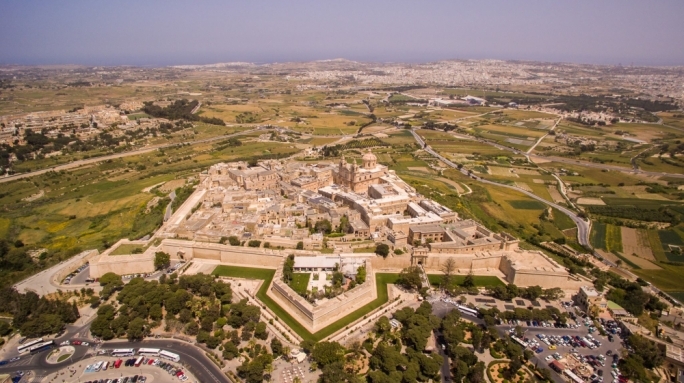 the President of Malta on the 100th anniversary of Dimech’s exile exactly to the day, time and place – Friday, 5 September, 2014, at 7 pm, at the Valletta Waterfront opposite the Lift. The activity includes the laying of wreaths at sea to commemorate Dimech’s exile.